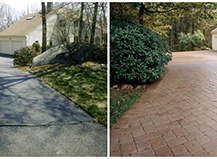 Sometimes all it takes is just a few pictures to really tell a story, and that’s how we feel about our before and after paving pictures. 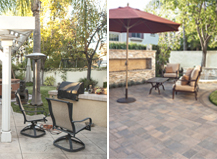 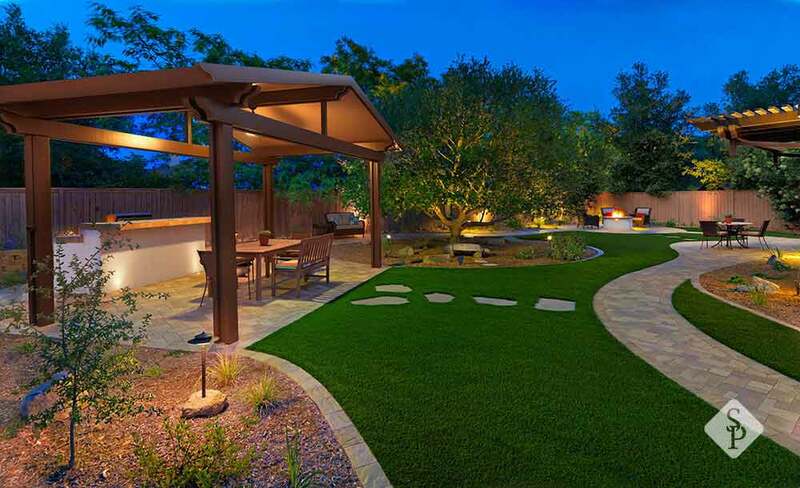 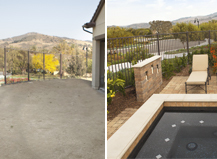 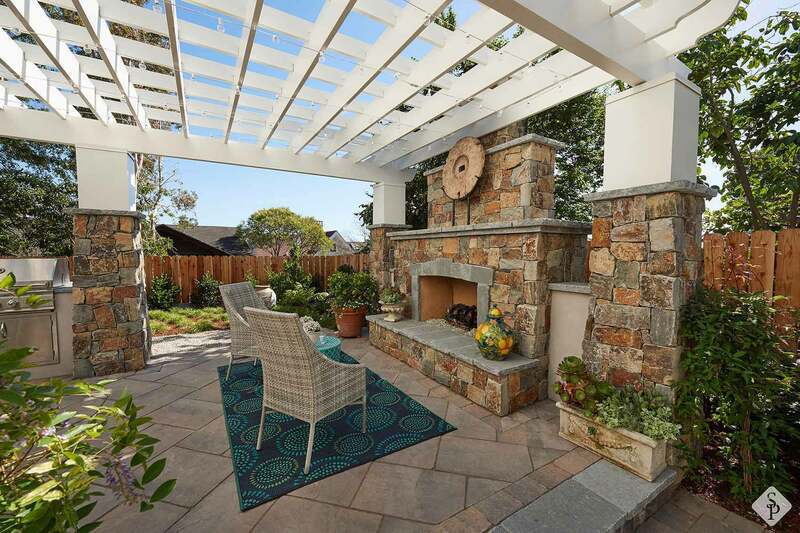 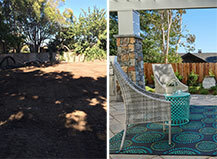 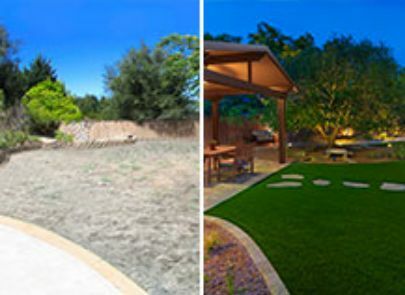 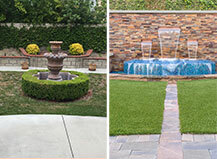 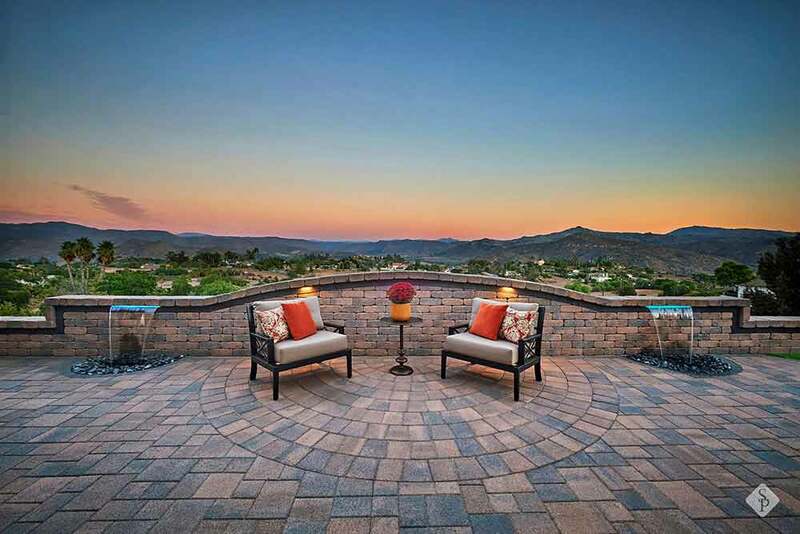 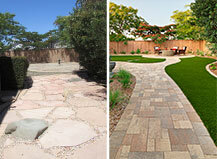 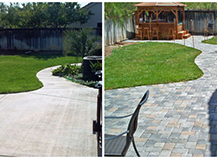 It’s easy to see how our landscape pavers can completely transform any outdoor space, whether it’s an old and weatherworn driveway or a patch of dead grass just waiting to become a cozy backyard patio. 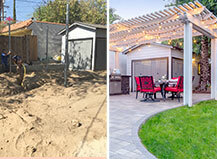 But what you don’t see is the lasting value that comes with each project. 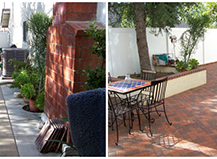 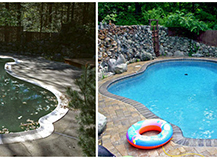 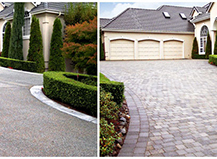 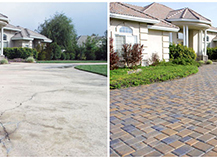 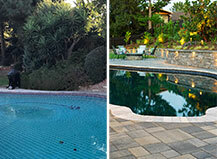 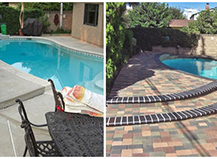 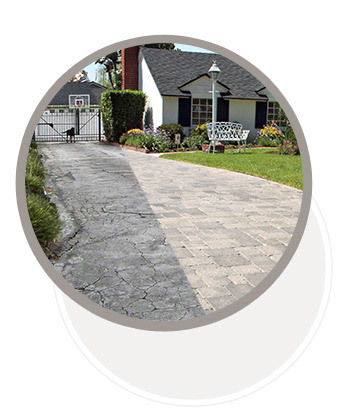 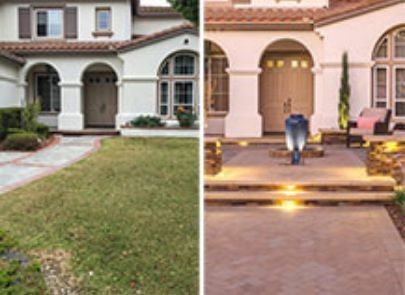 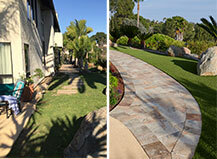 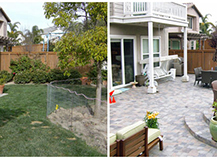 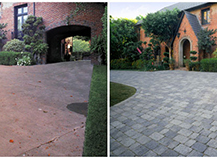 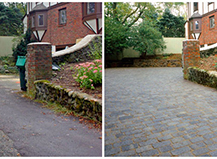 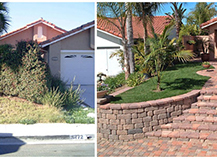 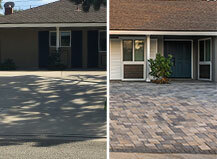 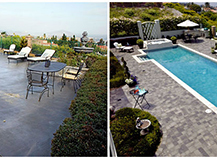 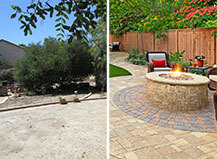 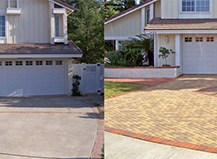 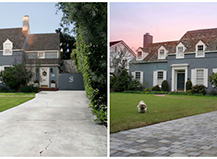 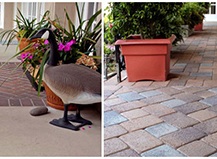 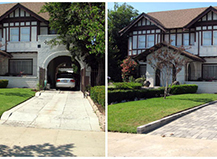 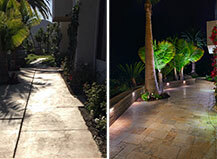 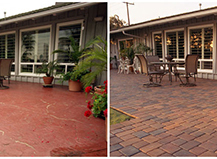 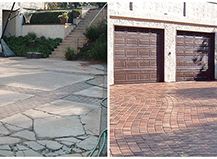 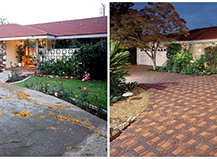 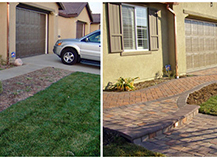 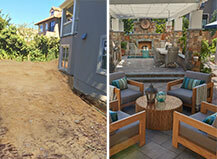 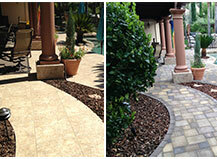 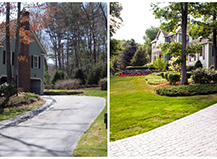 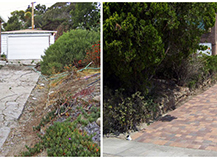 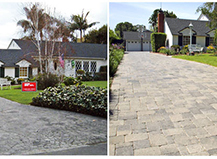 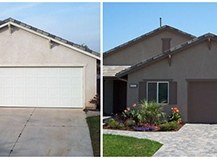 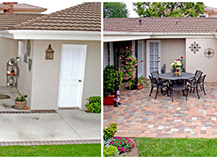 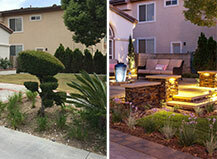 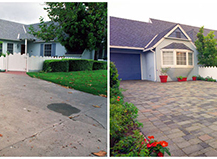 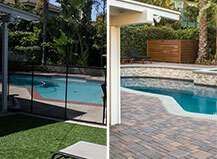 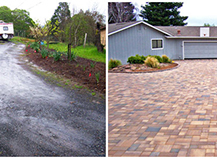 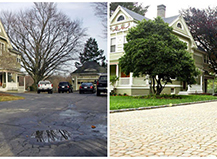 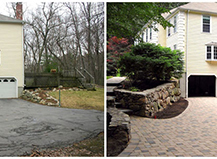 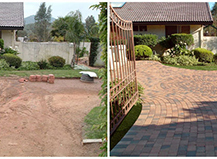 As you can see from our before and after paver photos, each design and installation project is nurtured from beginning to end. 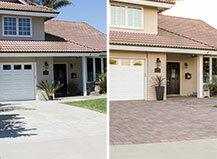 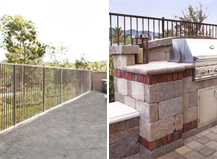 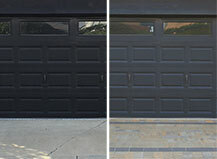 We understand that when it comes to your home, every last detail is important. 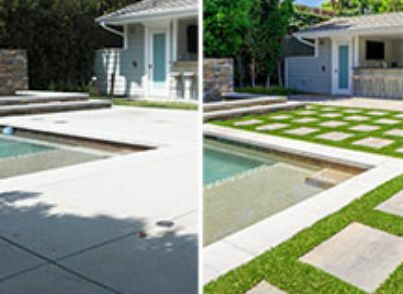 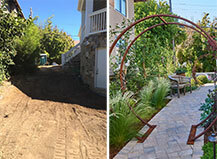 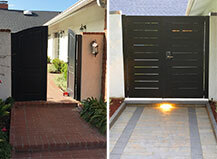 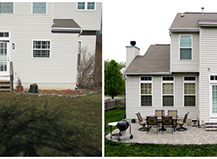 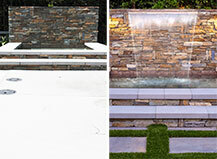 After spending a year-and-a-half redesigning the interior of their home, Julie decided it was time for the exterior of their property to get the needed upgrades it deserved. 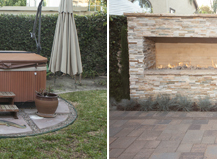 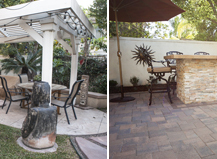 See how we helped Carl and Wendy turn their backyard from a kid's playground into a beautiful multi-functional outdoor entertaining and living space!